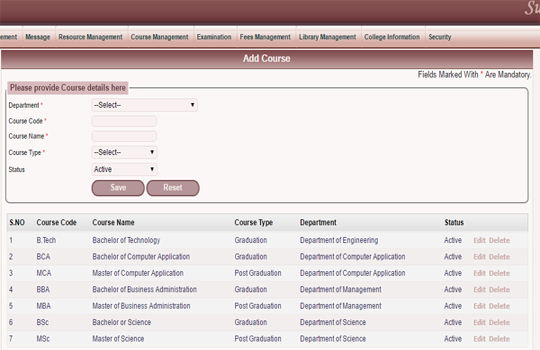 C-Intellect College Management System Software is a complete and compact software, which is designed and developed to provide a refined but the best solution to all colleges. 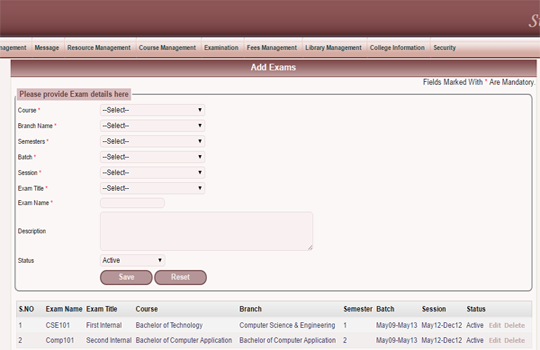 The software aims at bringing Quality in Education Management and Student Care. The software focuses on excellent coordination between the College, Students, and Parents and thus making e-education "A Success". The C-Intellect College software provides online integration of information about Students to the School administrators as well as to the parents, thus enabling smooth connectivity between all along with powerful security and privacy features. C-Intellect provides colleges a vast range of modules related to College management and this helps in recording and tracking information in a very easy and secured way as a result, reducing errors. 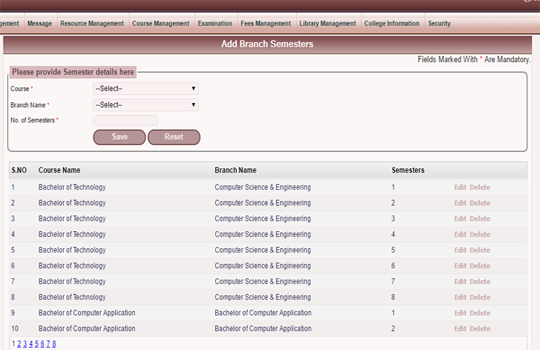 C-Intellect can be installed on both Internal server of the college as well as on the web server for use by various users. 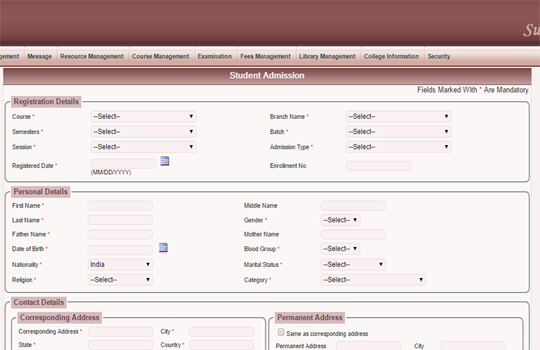 C-Intellect has a very good flexibility and so can be modified and fit into any form of administration and it is suitable for all types of colleges may it be small or big, Junior or senior. 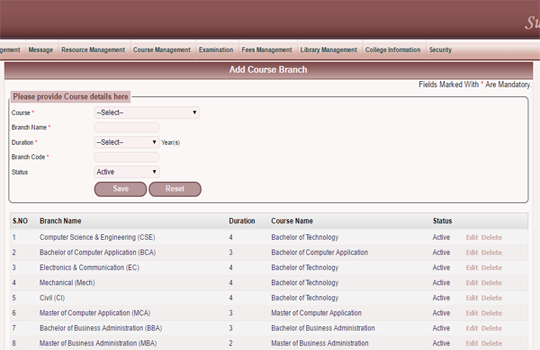 The software is customizable and can be modified as per the requirement of the college. 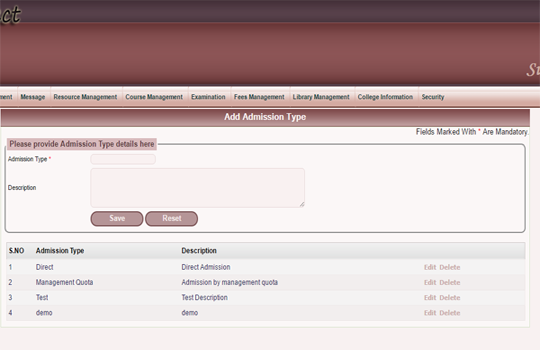 With the help of this software not only the College and Students get connected but the Parents can also get connected and stay updated about the college activities as well as track the performance of their children time to time. Certificates- TC, Bonafide, Character etc..